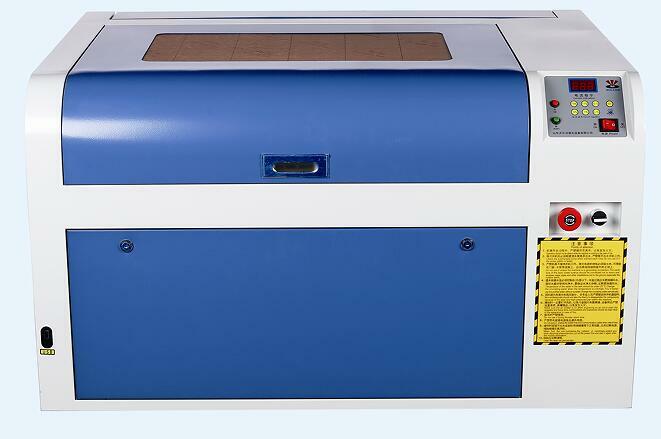 WER6040 LASER ENGRAVING MACHINE_Products_Shanghai Z&H International Trading Co., Ltd.
Applicable industries: advertising decoration, craft and gifts, packaging and printing, toys, electron, model, building decoration, etc. Applicable materials: acrylic, double-color sheet, MDF, non-metal materials like leather, cloth, rubber, wooden boards, bamboo products, organic glass, plastics, marble, jade, crystal, etc. Precise engraving, professional engraving optical lens with more stable light beam. Equipped with red light position, making locating more convenient and precise. High-quality laser tube, laser power supply, reduce the failure rate. Data output is more fully due to high-performance motherboard with anti-interference. Lift platform is optional, the lifting height can be up to 300mm. Rotary carving fittings can be optional according to customer requirements, to solve the difficulties in caring for cylinder and irregular products. Compatibility of the software is very strong for friendly human-computer interface and demand of the industries on the spot.